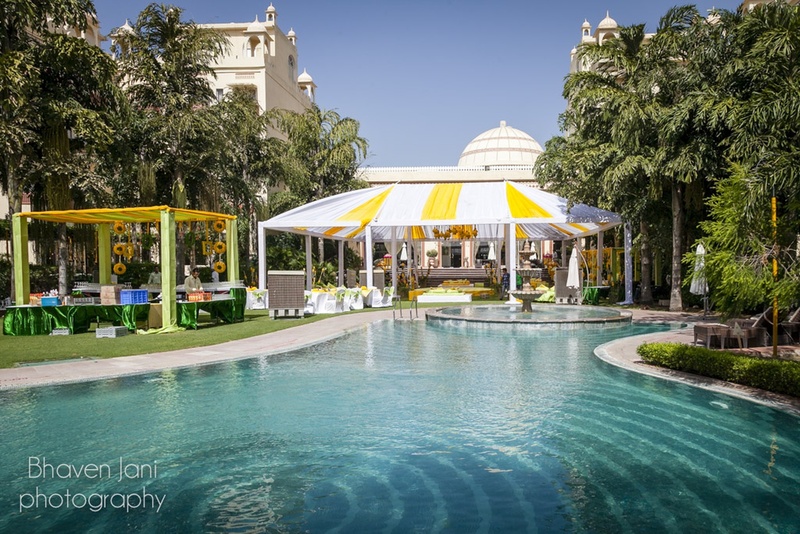 Bhaven Jani Photography, Delhi has experience of over 5 years having covered 100+ weddings. Weddings are usually a once-in-a-lifetime affair, to be treasured & cherished forever. They love capturing the joy & excitement on everyone’s faces, as they work in front of & behind the scenes. They help create stories of your wedding day that you wish never end. 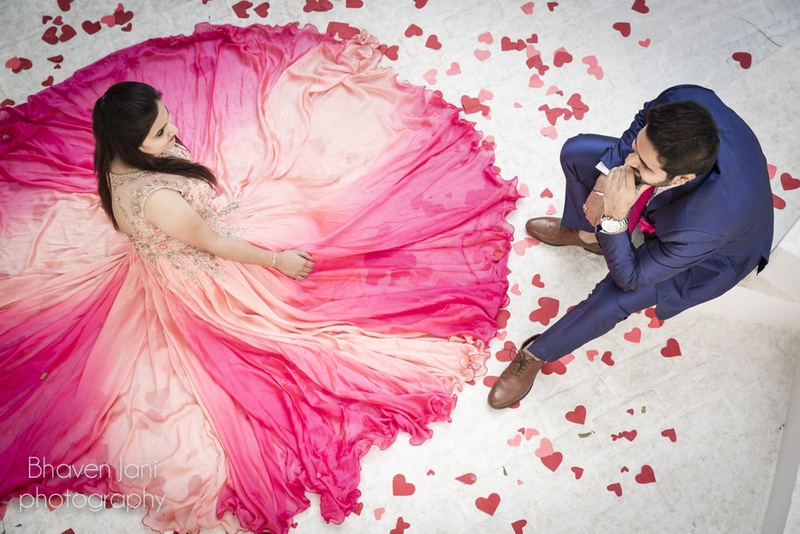 Dozens of couples have thanked them for creating timeless stories of their big day, and with great confidence and humility, they aspire to do the same for you. 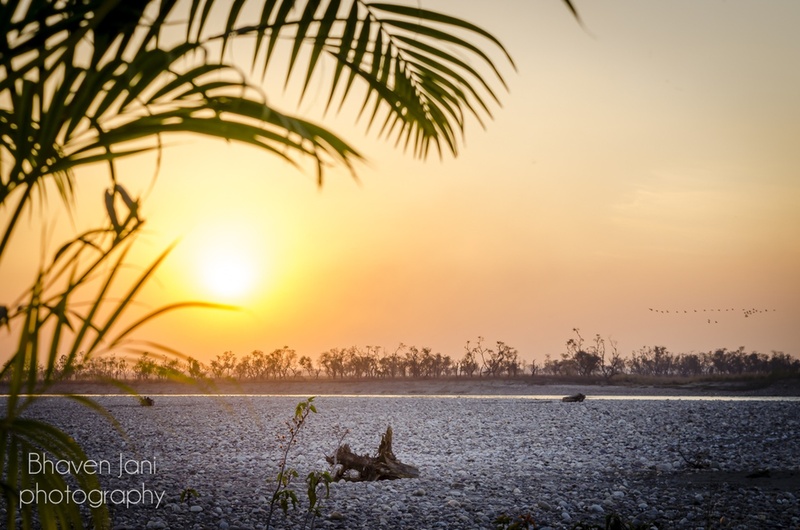 Besides candid weddings, they also do professional Travel/ Outdoor/ Destination photography. Bhaven Jani Photography, Delhi, has had the privilege of working with various international tourism boards and getting my work published in leading newspapers & magazines. 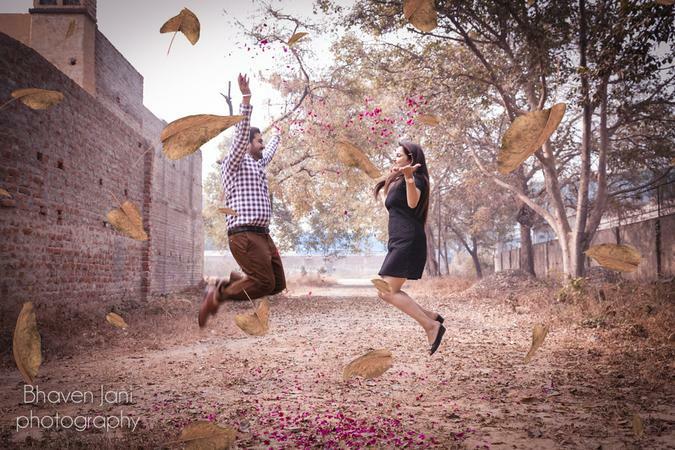 Bhaven Jani Photography is a Wedding Photographer based out of Kalkaji, Delhi . Bhaven Jani Photography's telephone number is 9818263014, Bhaven Jani Photography website address is http://bhavenjani.com/, Facebook page is Bhaven Jani Photography and address is Kalkaji, New Delhi, Delhi, India. 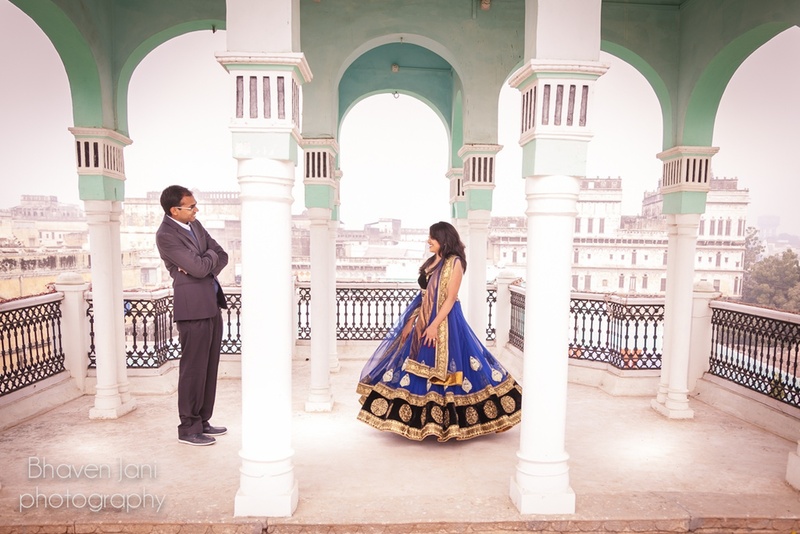 In terms of pricing Bhaven Jani Photography offers various packages starting at Rs 50000/-. Has been viewed 56 times and shortlisted by 0 customers over the last month. There are 4 albums here at Weddingz -- suggest you have a look. Call weddingz.in to book Bhaven Jani Photography at guaranteed prices and with peace of mind.